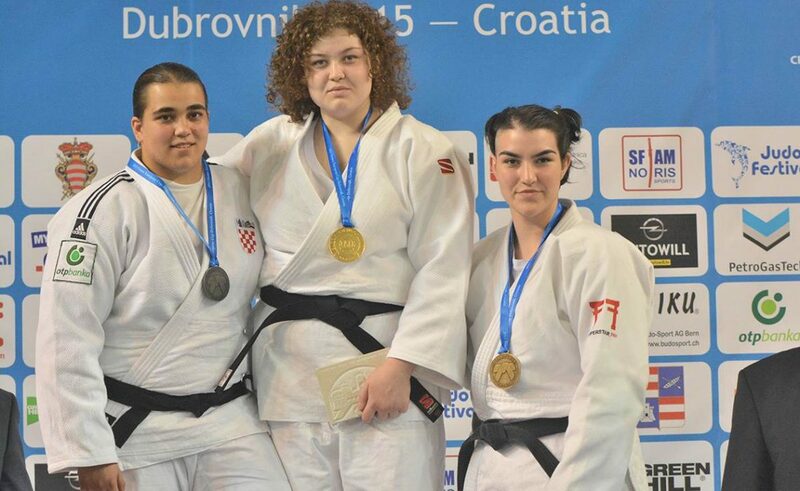 Last weekend Dubrovnik hosted European Judo Cup where Croatia earned new medals. Barbara Matic won in the final against Germany’s Pueschel. Ivana Šutalo earned second place in the category over 78 kg. Ivana Maranić finished on the third place (up to 78 kg), same as Mislav Ljubenkov (up to 81 kg) and Ivan Covic (over 100 kg). Here are the results.